Santa is on KIRO FM 97.3! 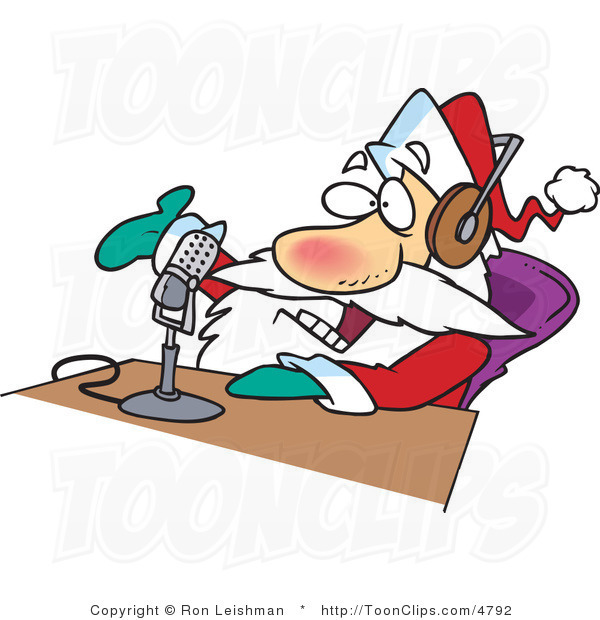 Did you hear Santa on the radio this morning? If you missed it—you can hear it here! 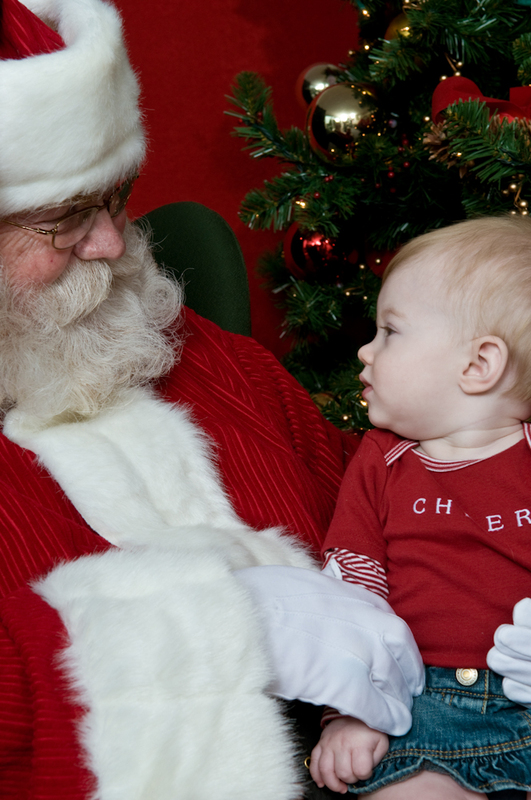 Santa talks about Christmas and how he handles the toughest questions…. Santa had a BUSY weekend at all of his Arthur and Associates locations. He made hundreds of kids smile and held a LOT of screaming 2 year olds. Did you ever wonder about how the rundown goes? 6 months and under–Easy peasy! Especially those snuggly sleeping babies. 1-2 years old–That’s when it can get…interesting. 4 years old–They know that Santa is someone special. 5 years old–Ready, smiling and list in hand. 7 years old–Can be a little suspicious, but they seem to get what they ask Santa for every year. If it ain’t broke…. 17 years old–A little bit of eye-rolling, but whatever mom says goes. 19 years old–A nice treat to surprise mom with. 20’s–It’s a tradition! Can’t stop now! Is always a feast–a five star winner. Santa has been at Everett Mall and The Commons at Federal Way since Saturday. On Friday, we’ll be open EVERYWHERE!